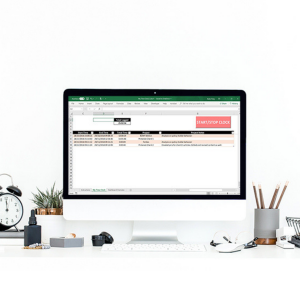 Keep meticulous track of your time, whether you are a freelancer, blogger, entrepreneur, stay-at-home parent or simply someone who wants to be more organized and efficient! Use the dashboard to visualize exactly where your time is being spent! More info. Spend less time recording data and more time creating content that sells! 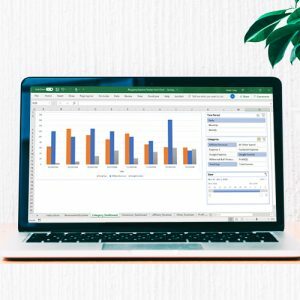 Income reports are now easier than ever, with our traffic, income and expense tracker for bloggers. Use the visual elements to discern how your traffic growth correlates with your bottom line. More info. Track all of your business expenses and revenue in one place! Whether you have started a small business or are an entrepreneur, you are sure to incur many expenses! 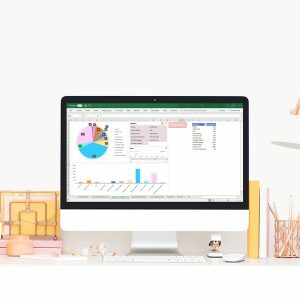 Keep track of all of your cash flow with this easy to use and straightforward business budget tracker! More info. 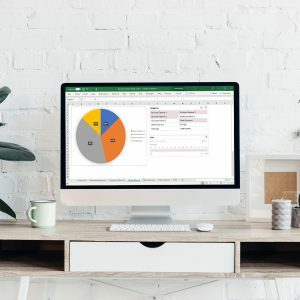 Keep an eye on your budget, get out of debt quickly and learn to live within your means with this comprehensive yet straightforward personal finance budget tracking spreadsheet! Input all of your income and expenses and let the sheet do the rest! Truly visualize where all of your personal money is going! More Info.